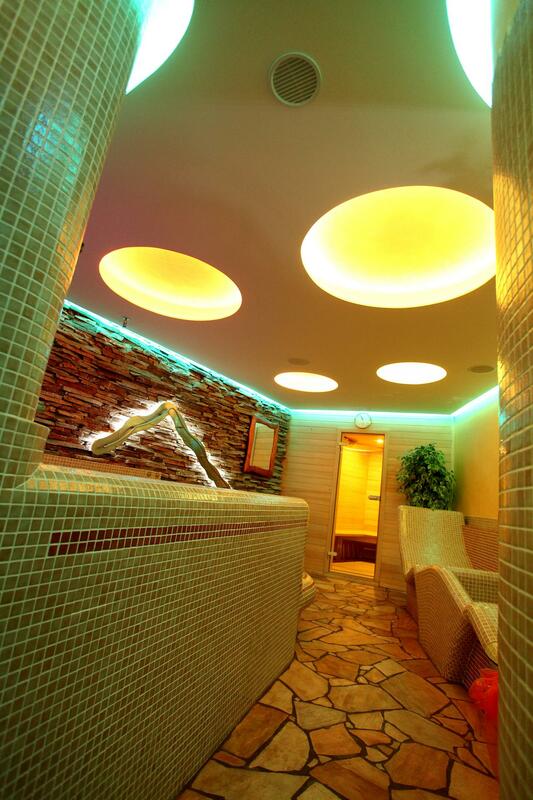 Wellness and luxury? Then you’ve chosen the right place. Relaxation and luxury are combined in the new Mahler's Wellness Center. 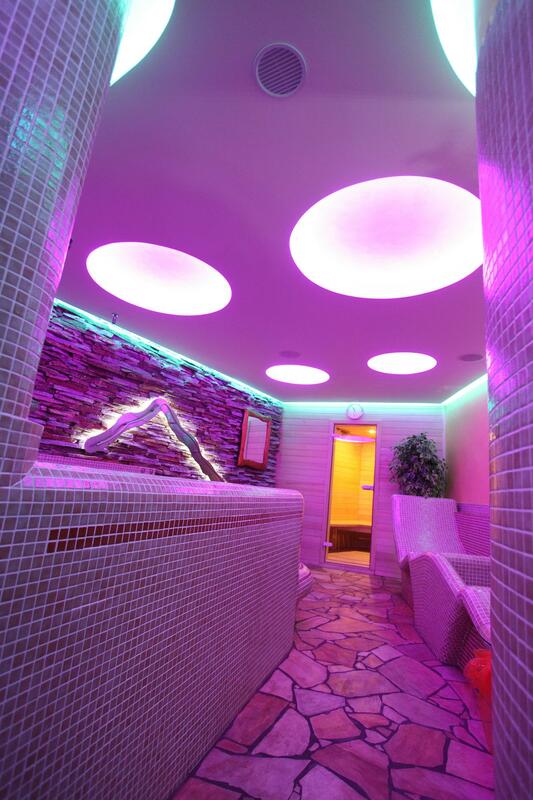 Let yourself be pampered in a whirlpool bath, steam and infrared sauna and heated benches. 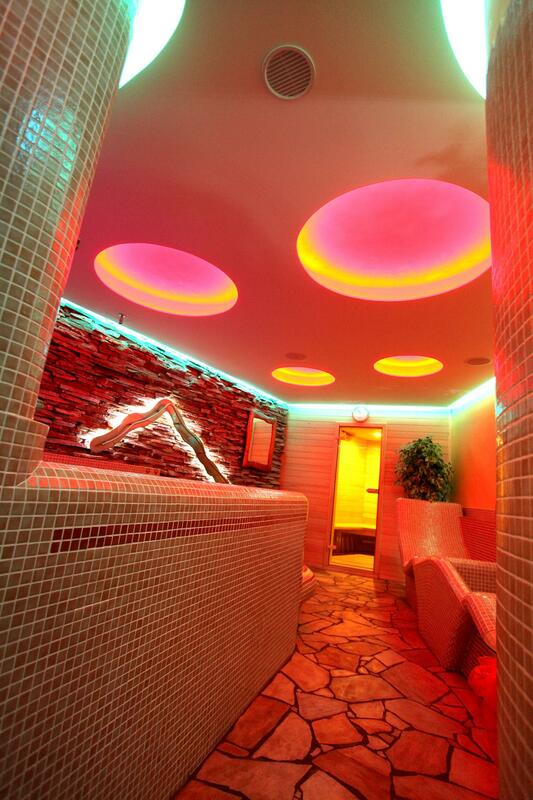 A visit to our SPA will relieve you of stress and recharge for a few more days.